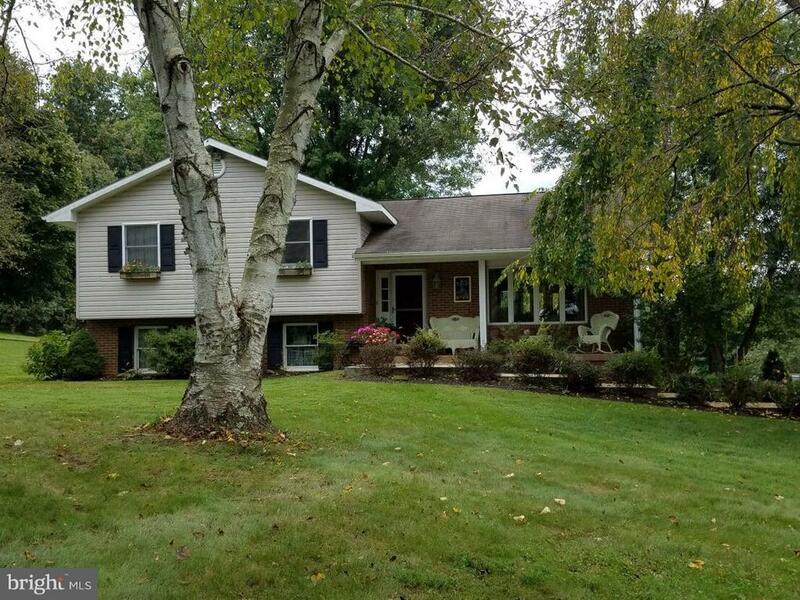 All Rohrersville homes currently listed for sale in Rohrersville as of 04/21/2019 are shown below. You can change the search criteria at any time by pressing the 'Change Search' button below. If you have any questions or you would like more information about any Rohrersville homes for sale or other Rohrersville real estate, please contact us and one of our knowledgeable Rohrersville REALTORS® would be pleased to assist you. 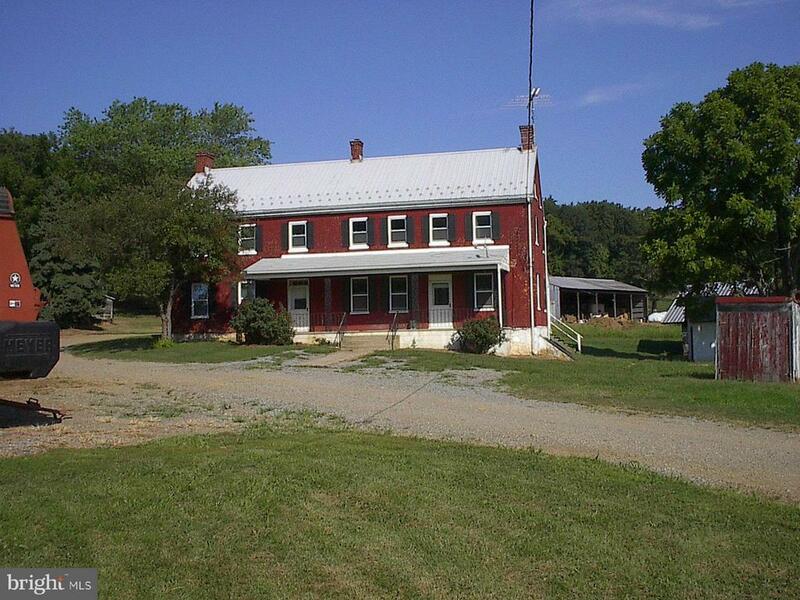 "158.16 acre working farm several sheds,bank barn, milking parlor, pond, 1835 farm house just waiting to be restored 24 hr notice listing agent must accompany. Farm ground and buildings presently rented. This farm is in the Legacy program see attached documents for restriction"
"BEAUTIFUL CUSTOM DESIGN IS ONE OF MANY YOU MAY CHOOSE FROM IN COMMUTER FRIENDLY LOCATION. THIS PLAN FEATURES ARCHED ENTRY FRAMED IN TAPERED SQUARE COLUMNS. TWIN GABLES WITH SINGLE CENTER DORMER PROVIDES SIMPLICITY.2 STORY GREAT ROOM FEATURES GAS FP W BUILT-IN SHELVES. OPEN, FLOWING FLOOR PLAN. HURRY TO CHOOSE CUSTOM TOUCHES. YOU MAY BRING YOUR OWN PLAN OR CHOOSE YOUR OWN BUILDER. BETTER HURRY"
"BEAUTIFUL CRAFTSMAN NEW HOME IS READY FOR YOU AND YOUR FURNITURE. EXCELLENT COMMUTING LOCATION IS CLOSE TO THE MARC TRAIN & ALL MAJOR HIGHWAYS. OPEN MOST SUNDAYS FROM 1-3 PM SO STOP IN SEE FOR YOURSELVES THE VALUE HEREIN!" "FABULOUS ARCHED ENTRY COMPLIMENTS THE COUNTRY PORCH, FRAMED IN COLUMNS WHILE A METAL ROOF ADDS CHARACTER. EASY FLOW THROUGHOUT. FEATURES INCLUDE LARGE MASTER SUITE WITH STUDY ON MAIN LEVEL WITH 3 BRS UPSTAIRS. ONE OF MANY BEAUTIFUL CUSTOM PLANS, BRING YOUR OWN PLANS OR BUILDER OR JUST BUY ONE OF 4 LOTS REMAINING THAT ARE ALL 3+ ACRES FOR $149900. WITH OWNER CREDIT ON CLOSING SHEET. OF $15,000." 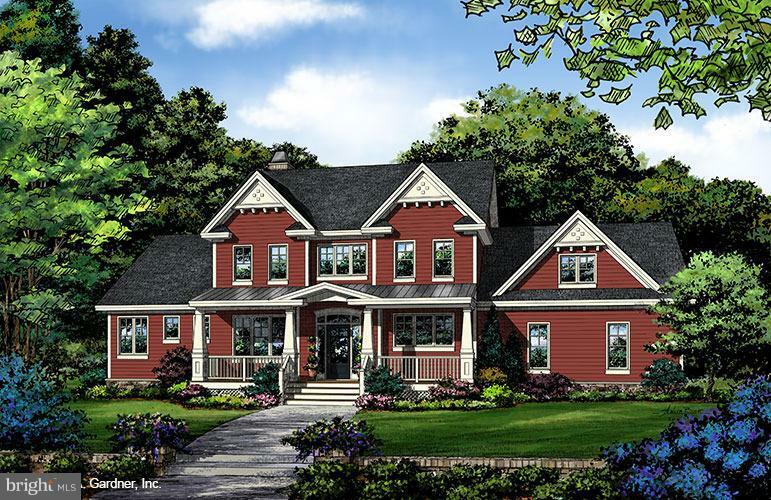 "FRONT PORCH IS ACCENTED WITH ARCHED GABLE & TAPERED COLUMNS FRAME EACH SIDE. THE KITCHEN IS PLACED FOR FRONT VIEWS WITH WINDOW OVER SINK. WALK-IN PANTRY, BAR W SINK. DR & MB OPEN TO GRAND SCREENED PORCH WITH SKYLIGHTS. 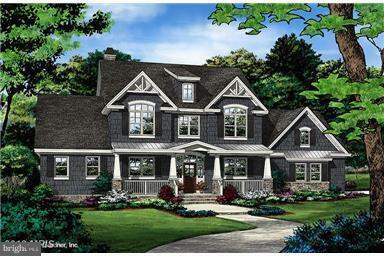 ONE OF MANY BEAUTIFUL CUSTOM HOME PLANS AVAILABLE OR BRING YOUR OWN DESIGN OR BUILDER. CAN BE SOLD WITHOUT STRINGS. BE FIRST TO CLAIM THIS PRIZE!!" 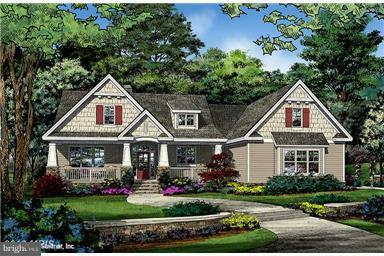 "FRONT PORCH IS ACCENTED WITH ARCHED GABLE & TAPERED COLUMNS FRAME EACH SIDE. THE KITCHEN IS PLACED FOR FRONT VIEWS WITH WINDOW OVER SINK. WALK-IN PANTRY, BAR W SINK. DR & MB OPEN TO GRAND SCREENED PORCH WITH SKYLIGHTS. 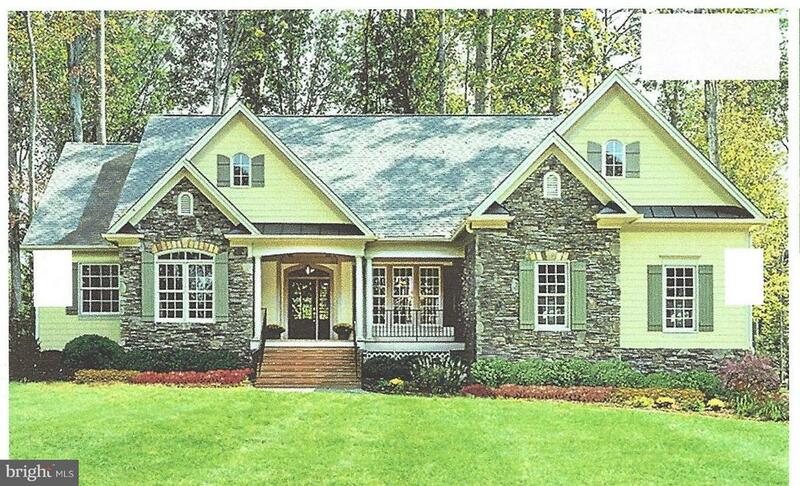 ONE OF MANY BEAUTIFUL CUSTOM HOME PLANS AVAILABLE OR BRING YOUR OWN DESIGN OR BUILDER. BE FIRST TO CLAIM THIS PRIZE!!" 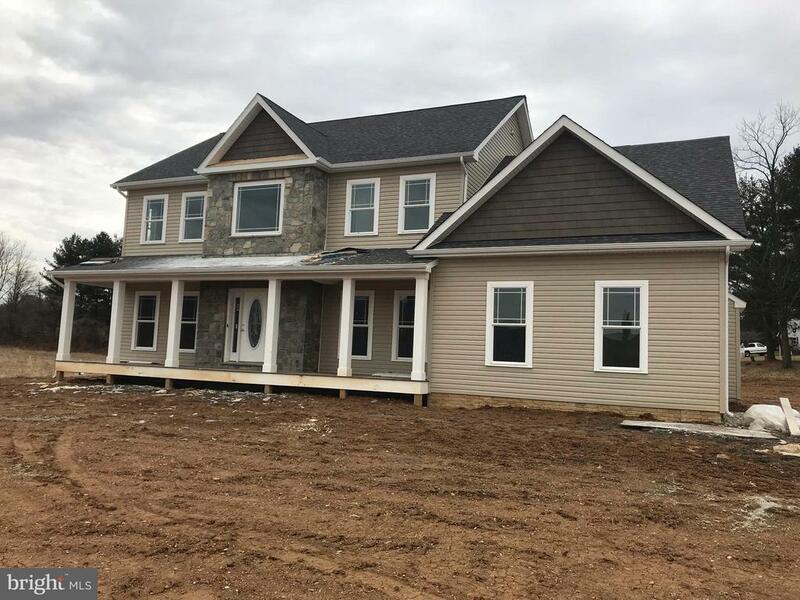 "TO BE BUILT* QUALITY 2 X 6 CONSTRUCTION*GORGEOUS FRONT PORCH COLONIAL* 2870 SQ FEET FINISHED*PHOTOS ARE OF SIMILAR HOME* PRICE, OPTIONS & FINISHES MAY VARY* OPEN & SPACIOUS* YOU WILL LOVE AWESOME KITCHEN W/GRANITE, STAINLESS ,WOODFLOORS !! *UPPER LEVEL LAUNDRY*2 ZONE HEAT PUMPS*OVERSIZED 2 CAR GARAGE*WALKOUT BSMT W/ROUGHIN* OTHER LOTS & MODELS AVAILABLE VIEW* CALL TO ARRANGE TOUR OF SIMILAR HOME"
"*Charming & Afforde W/INCREDIBLE VIEWS* TO BE BUILT*Open Great Room & Kitchen, W/Granite, Stainless, Breakfast Bar, & WALKOUT! photos R SMALLER similar home without garage* THIS HOME WILL HAVE UPGRADED 42 KIT CABINETS & GARAGE!! 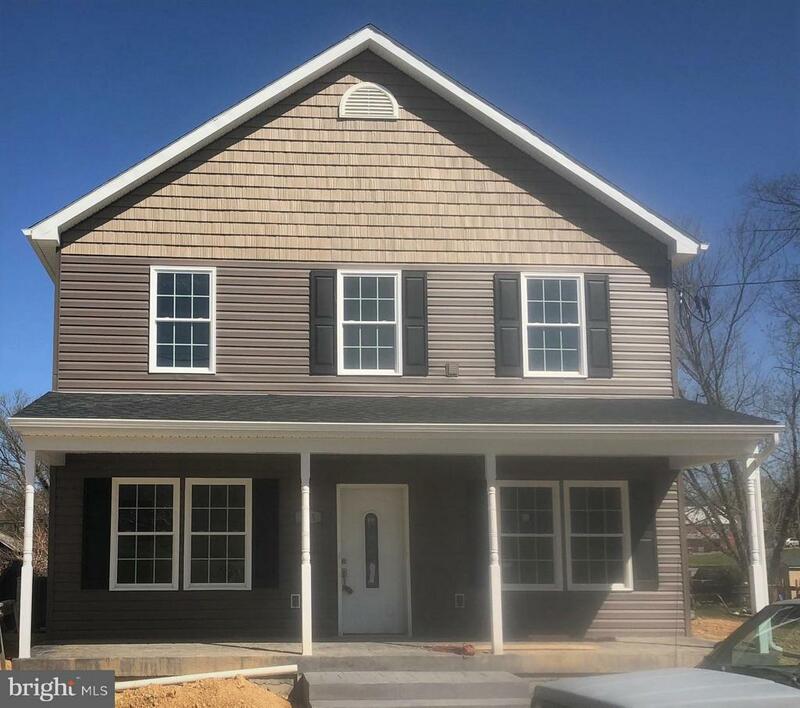 COLOR/FEATURES MAY VARY*Wonderful Master suite,SUPER bath,double sinks, large walkin closet* up level laundry *WALKOUT BSMT & ROUGHIN*SUPER VALUE! call TO PREVIEW MODEL"
"Country living at it~s best, split level surrounded by 4.71 acres. Easy access to MARC Commuter, C&O Canal, historic parks and Blue Ribbon Schools. Well maintained home boasts four bedrooms, two bathrooms, oversized cast iron tub, family room, crafter~s studio, gas fireplace, new air conditioning installed 2018. Mature trees, raised bed garden, and many outbuildings. This farmette is a rare find!" 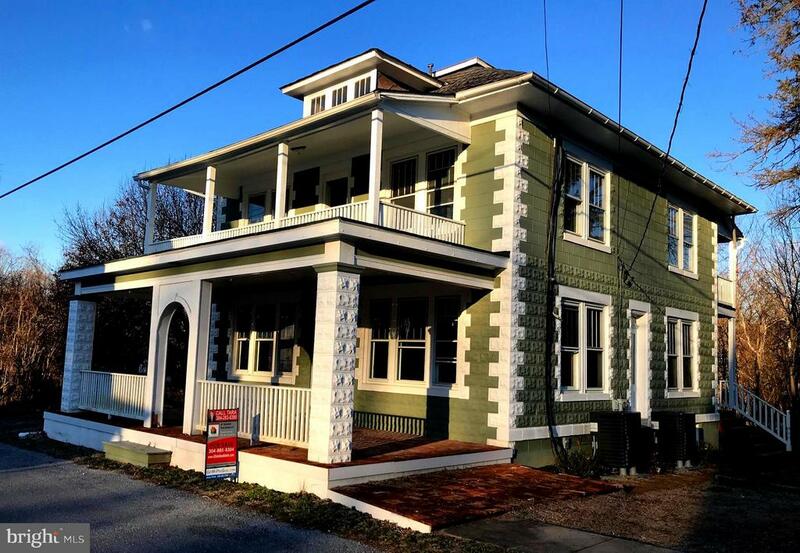 "Beautifully renovated 4 BR 3 BA historic home. Newly painted, renovated kitchen, upgraded bathrooms. Original hardwood floors, doors and trim create a perfect mix of historic charm and modern improvements. Two new high efficiency HVAC heat pumps paired with upgraded insulation will keep you at the perfect temperature at the perfect price. Large unfinished basement with ample storage. New hot water tank. 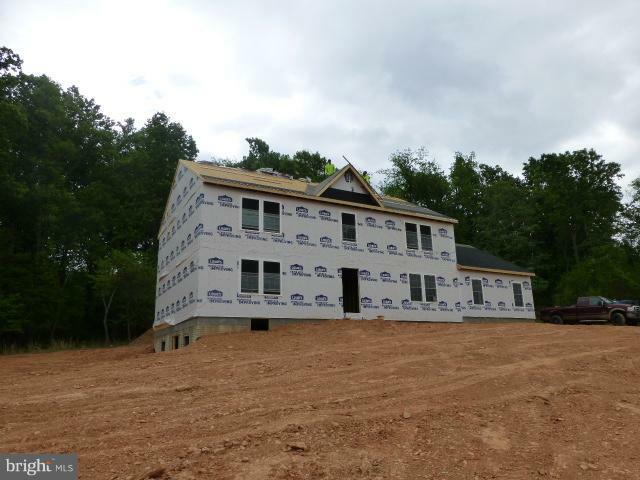 Two levels of wrap around porches in front and back yard offer both city and country views. Within walking distance to Big Cork Winery and conveniently located on main street of town. As is condition."